Larger than a tiny dog breed, smaller than the type of dog you would keep outside, for many families the small dog is a perfect pet. A small dog might sit on your lap, hang around at your feet, or even go off and sit in a corner. What are the five best small watch dog breeds? The Lhasa Apso is number one on the list for a reason. It is not because they are great with kids—they aren´t. It is not because they are great in obedience—they aren´t. What does this small dog have going for him? The Lhasa is a really good dog, happy to sit on your lap, alert you in case he hears any strangers, and guard you like a Rottweiler if the situation calls for it! The Buddhist Monks of Tibet would have been proud. This dog does his job. Despite his fierce personality, the dog is small, only about 6 kilos (13-15 pounds). He is not tiny, though, and knows it—not some animal that can be pushed around. 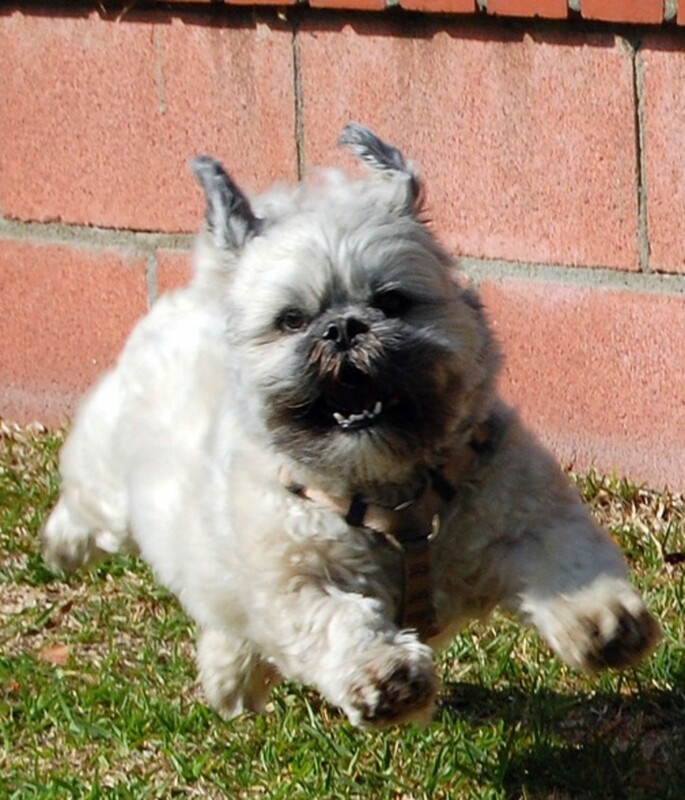 The Lhasa is a little wolf! No, actually the Lhasa looks more like a little wooly goat, but according to some sources, they are bred from a species of wolf found in Malaysia about 4000 years ago. They have been a purebred in Tibet for thousands of years, and are one of the few purebred dog breeds that haven´t been crossed with others in the name of “improvement”. 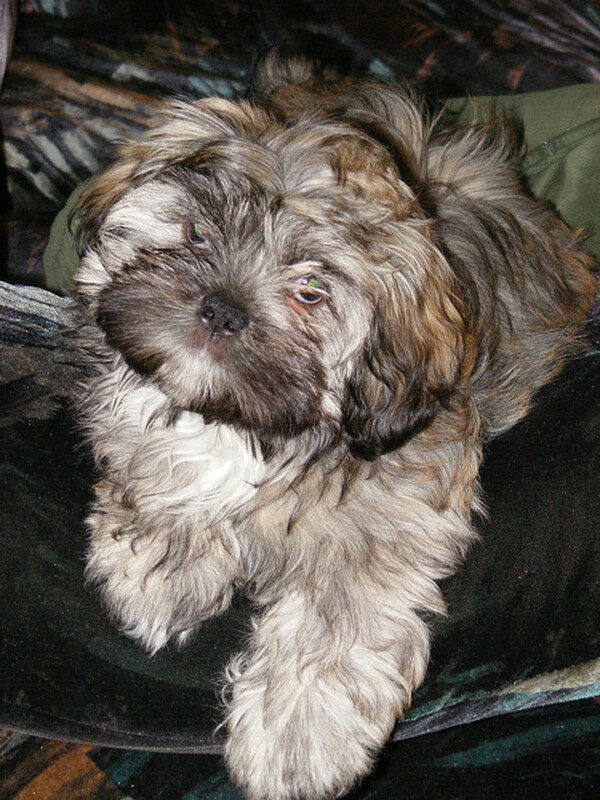 Lhasa Apsos don’t have a lot of health problems. They do have a skin disease, sebaceous adenitis, and eye problems like retinal atrophy (PRA), dry eye (KCS), and cherry eye. They are one of the longest living breeds, often living 15 years or more. Even if you decide to buy a Tibetan Mastiff to guard your door, an alert Lhasa Apso is the dog you want sleeping at the foot of your bed. This small dog has several recommendations as a watch dog, but the most important is that he normally does not bark a lot. A Yorkie or Maltese will bark a lot, maybe so much that the owner doesn’t even pay that much attention anymore. 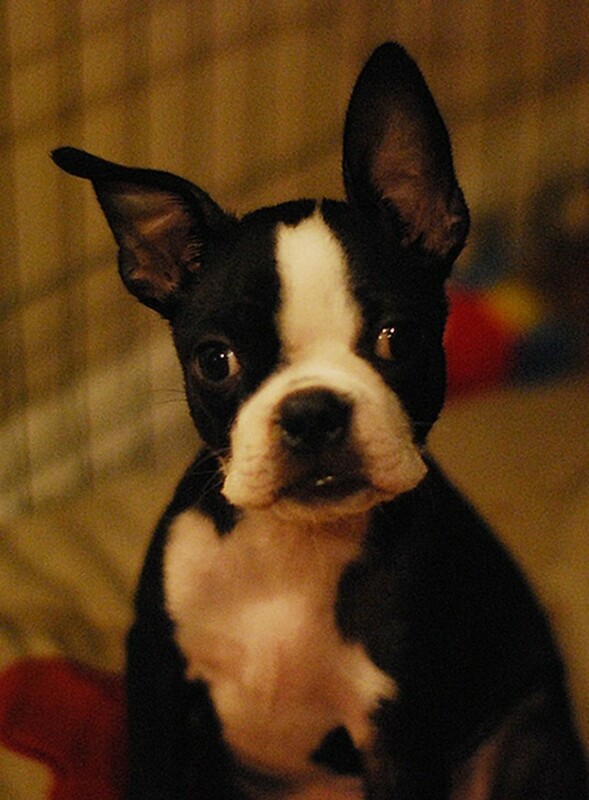 A Boston Terrier, however, will bark when he needs to and everyone will be aware that there is something to attend to. 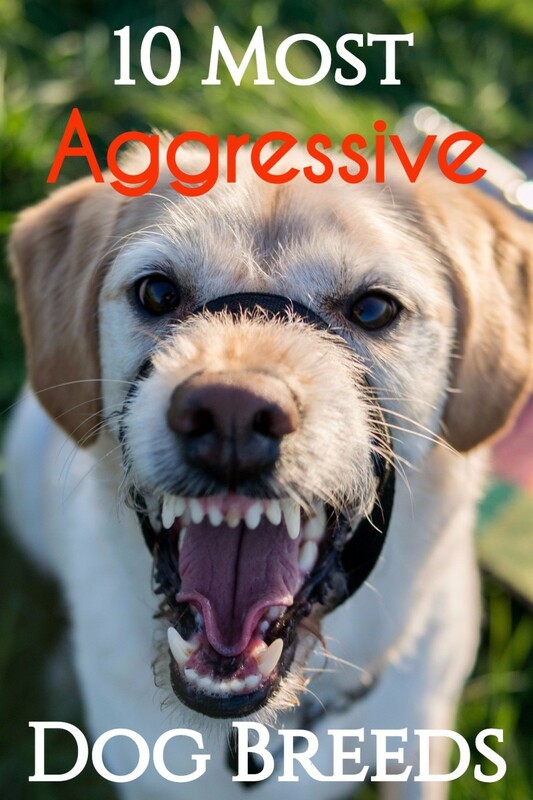 They are usually happy and friendly but they are also known to be protective, and barking at strangers is part of their job. 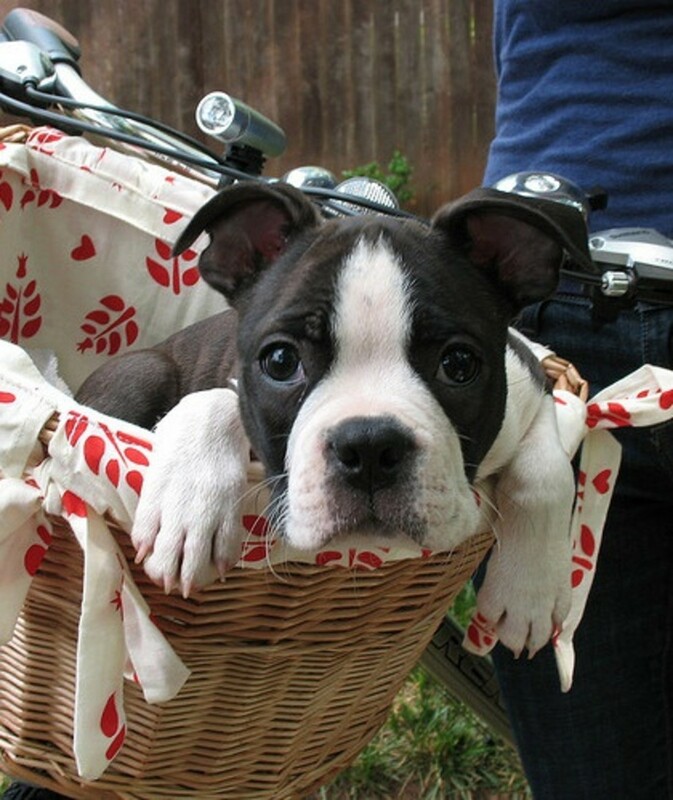 If you decide on a Boston, there are some health issues to be aware of. Heat stroke can be caused by the short face, which is also seen in Lhasas, Pugs, and some other small and large dog breeds. Bostons are also prone to heart murmurs, cancer (mast cell tumors), luxating patellas (a trick knee), and eye problems like cataracts. They live about 12 years, but do not be surprised if your Boston Terrier is watching your doorstep for many more years than that. 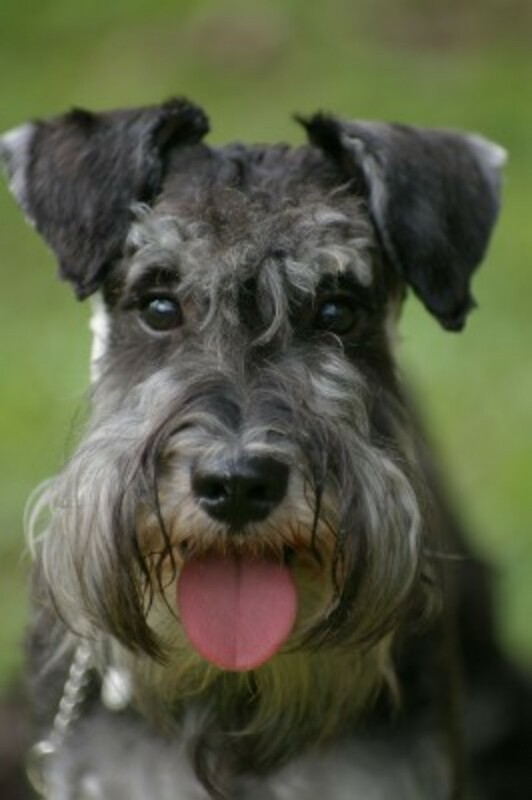 After rating at the top amongst the dog breeds that don´t shed much, the Miniature Schnauzer found he had a lot to live up to. He managed to make the list of dog breeds that like kids, scored again on the article about impressive miniatures, and now here he is again in the small watch dog list. What a lot of pressure! The Miniature Schnauzer can handle it. He really is a good watchdog, and is more likely to bark than bite. 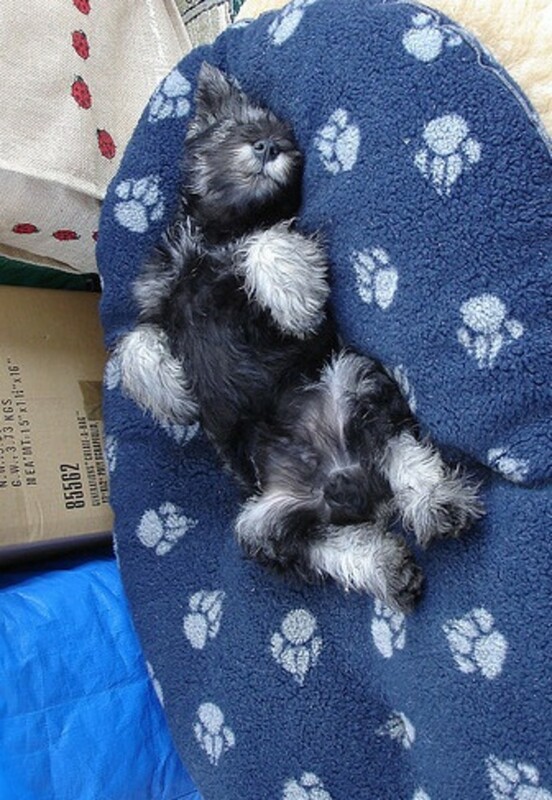 Although not a terrier, Miniature Schnauzers like to bark. They are not big (usually less than 7 kilos, or about 15 pounds), but they are almost never timid. 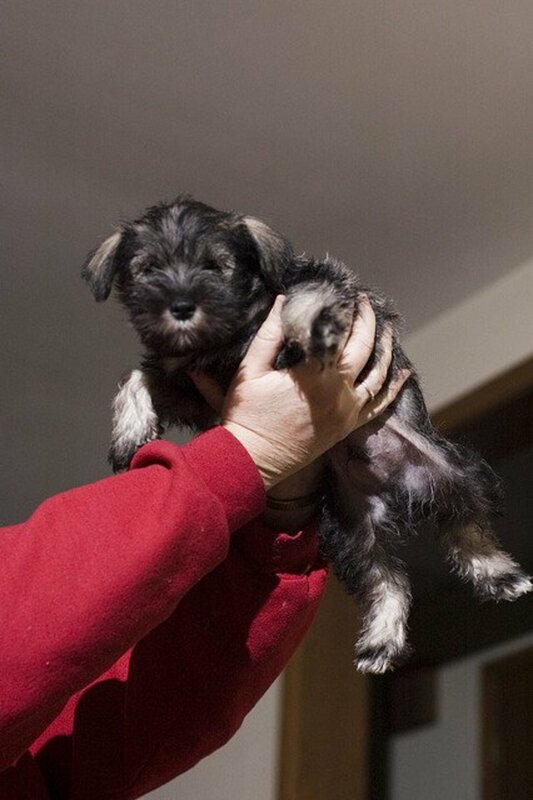 Miniature Schnauzers are usually easy to train and will back off when told to. They do have some health problems that need to be watched for. Some dogs have hyperlipidemia, or high fat levels in the blood, and this makes them prone to pancreatitis. They can also have bladder stones, diabetes, and skin and eye problems. The other problems are usually less common. 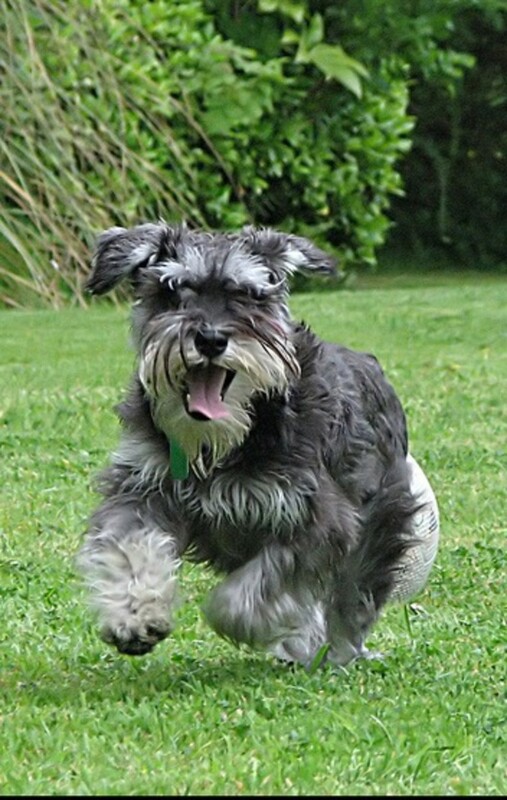 Most Miniature Schnauzers live around 12 years, but if they are healthy they can live quite a bit longer. Of course they will be good with kids, not shed a lot, and make a good watchdog during that time. Westies are good for a lot of things, and barking and patrolling the house are just normal for him. He is not as fierce as the Lhasa, who has served as a watchdog for thousands of years. 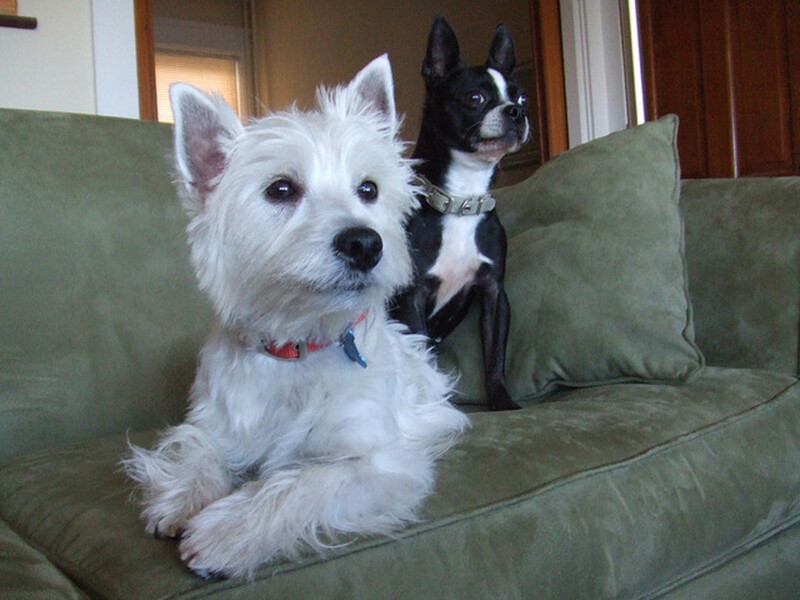 The Westie is not even as good as the Boston, who is likely to stay quiet except when needed. 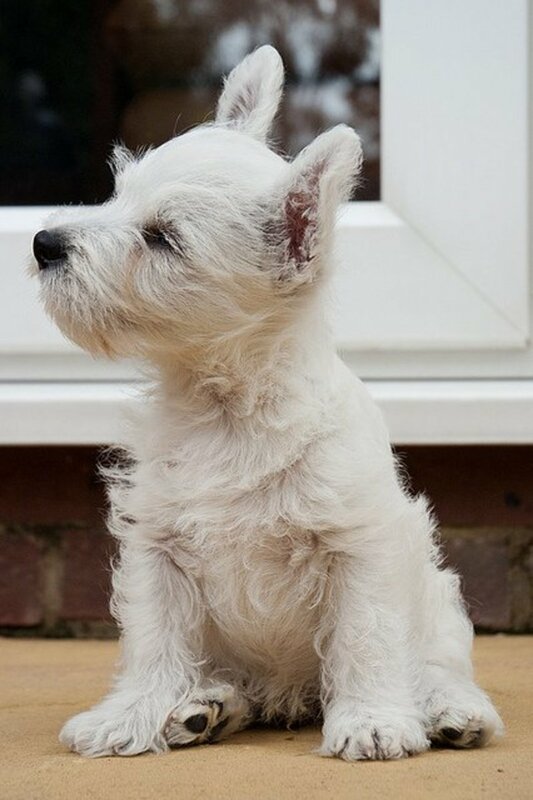 So why would you even want to get a West Highland White Terrier watchdog? Well, they are just so cute! This little Scotch dog is good with kidswho treat him decently, super for an apartment that does not allow big dogs, and since the breed does not shed much, good for people that do not want to find dog hair in their food. Westies do have some health problems. The most common is allergies to pollens in the air, but they can also have a skin disease (hyperplastic dermatosis) that is often confused with an allergy. 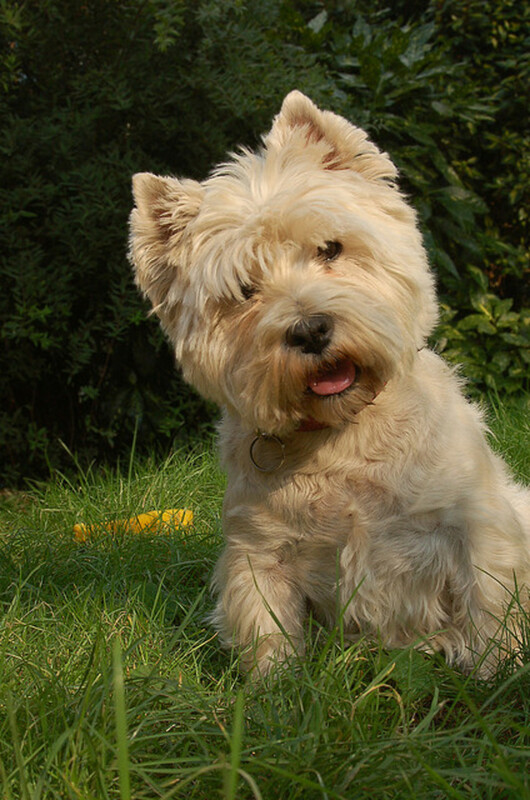 Other dogs may develop a “Westie jaw” where the face becomes thickened. Sometimes it is so bad that the dogs are no longer able to eat. There are several other less common diseases too. They live about 14 or 15 years if healthy. They can be a good watch dog that 14 or 15 years, and keep you entertained too! Have you seen the fu dogs in China? They are the statues that sit outside the temples. The carving style is different than we are used to in the West, and the records were destroyed about 215 BC, but it is not hard to imagine that the statues represent the Pug watch dogs. But are they good watch dogs? It really depends on the owner. If the family cares about it, and are interested in what the dog is barking at, they will develop into watch dogs. If the dog is yelled at every time she barks, she is going to learn and stop trying to defend the household. 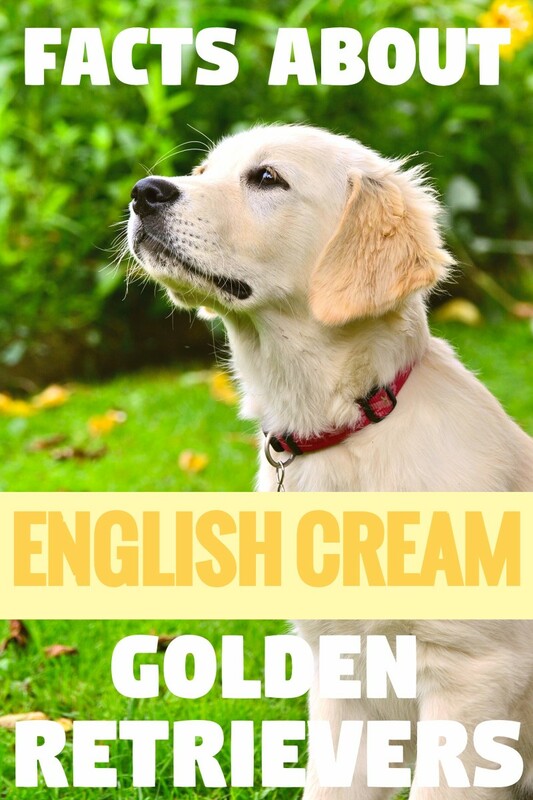 They have short snouts that lead to overheating and breathing problems, elongated palates that close off their airways when they get excited, shallow eye sockets that make their eyes pop out easily, and abnormal hip sockets that make them more likely to have hip dysplasia. 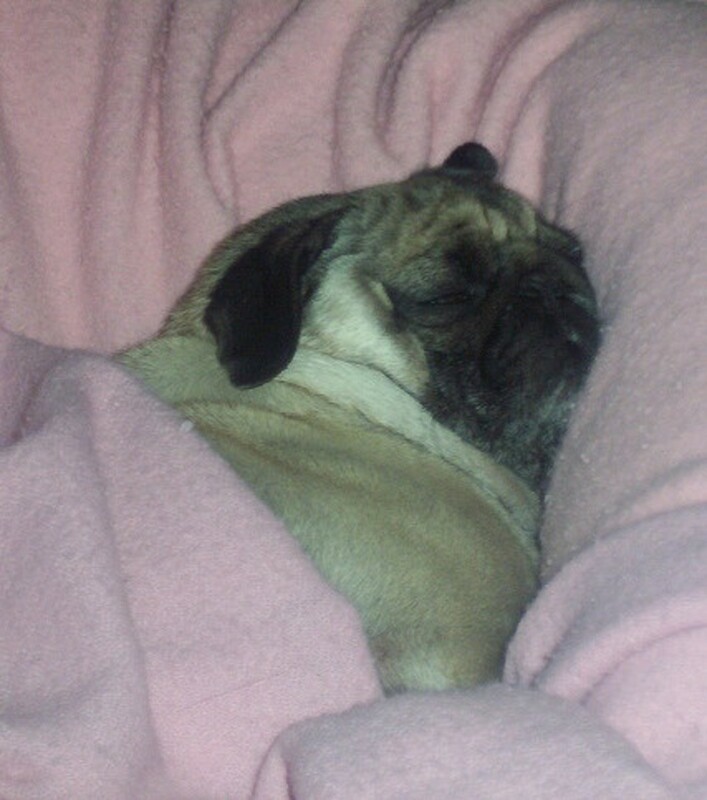 Pugs can also have abnormal vertebrae in the back, leading to paralysis, and all sorts of other problems. If they are healthy, they usually live 11 or 12. 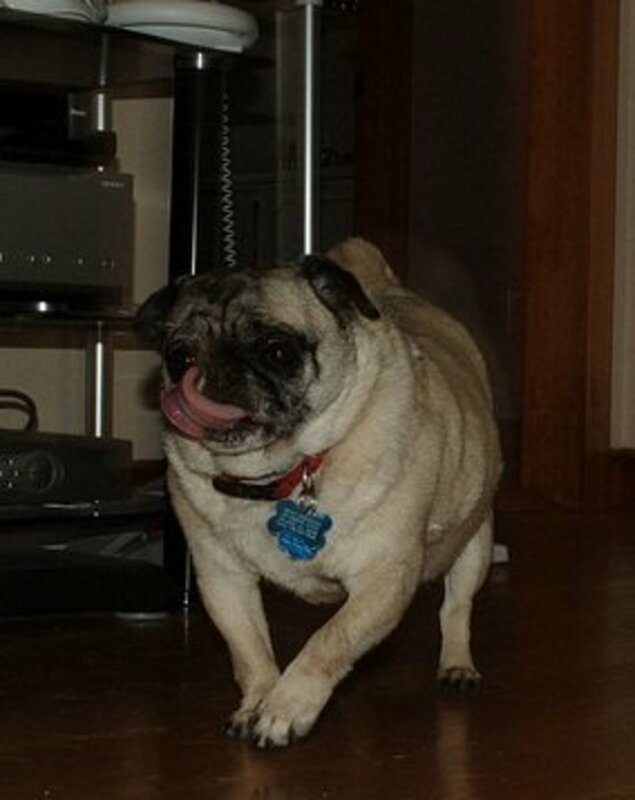 Healthy Pugs that stay around the house a lot are prone to obesity. Fat dogs are less likely to run across the house to bark at strangers, so keep your Pug in shape if you want a good watchdog. Some of the small watch dog breeds are available at your local animal shelter. Be sure to check on the dogs available, and look into a purebred rescue before choosing your small dog. Petfinder.com may have the small dog you are looking for in your area. All you need to do is type your location and the breed into their search engine. If you do not find anything you can visit a dog show and search for breeders in your area, but don´t you think it is worth a few minutes of your time? If you want a dog that is easy to care for but will alert you in times of need, but a small watchdog. 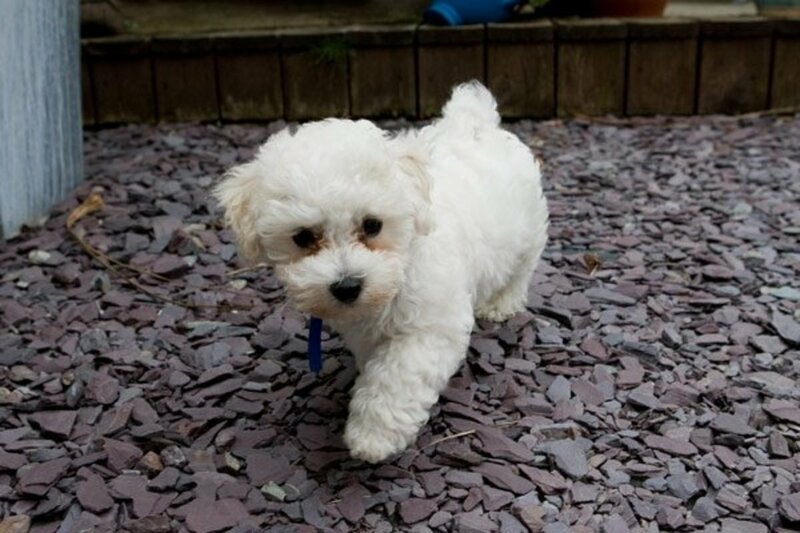 If you are looking for a really small dog, here are the five best tiny dog breeds. Are you looking for a breed of dog that will stay with you for years?These five great dog breeds will keep you active for many, many years. How about Tibetan Spaniel dog ? Can you put this small and highly intelligent dog to the list of small good watchdogs? 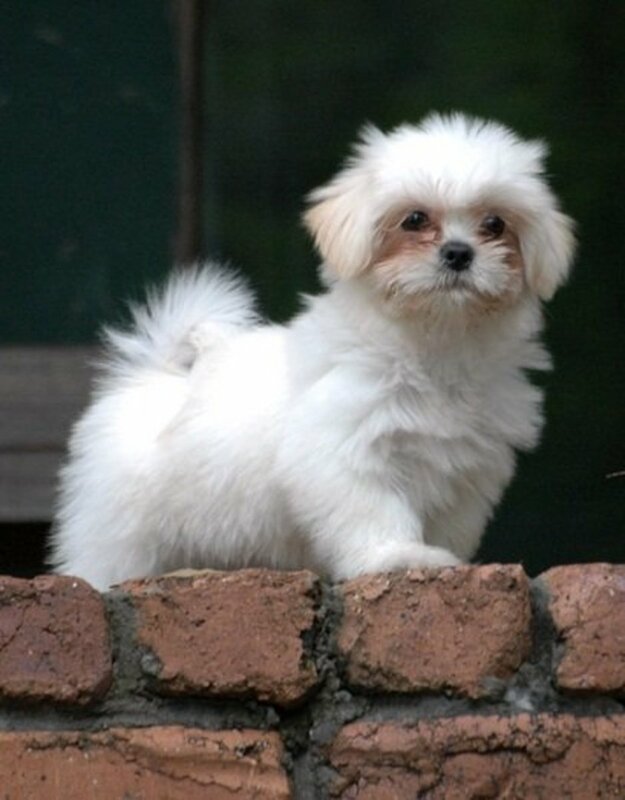 You should see the dogs in "Five Really Cute Small White Dog Breeds"; you´ll definitely want them all! Your Boston sounds like she was really great. They are amazing little dogs. I could understand your comment about yelling though, since my Pit Bull cross puts this "sad" look on her face and I can't even get mad at her!!! Omg, I want them ALL! 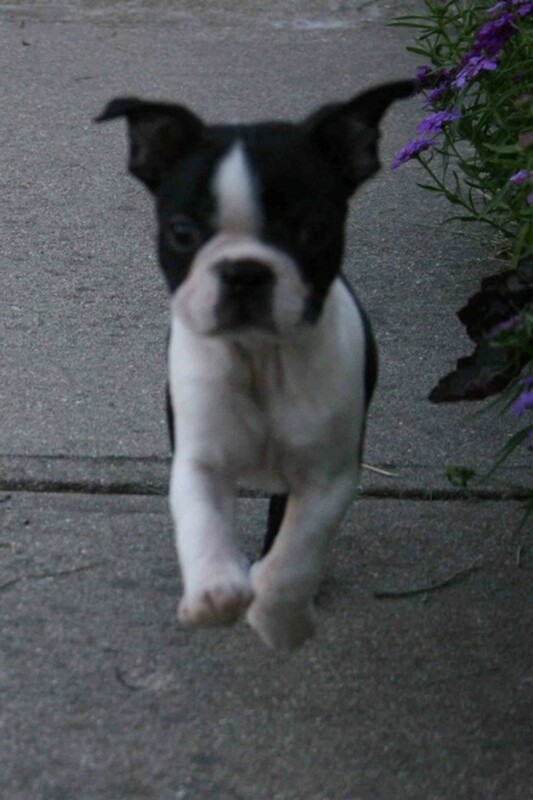 I had a Boston Terrier growing up (from the ages of 14-22) and she seriously was the best thing in the world (along w/ my little chubby english bulldog) She was friendly and playful and rarely barked unless we were rolling around playing or something was going on that we needed to check out. She got into the garbage maybe 3 times in all those yrs we had her (which are pretty good odds lol) and we couldn't even "yell" at her because she just "knew" she did wrong. That little look on her face was so cute and heartbreaking at the same time, I felt like I was the one who did something wrong. Awesome hub and will definitely be useful to people. Thanks Bill I always enjoy your comments, and of course appreciate your taking the time to share this. I wanted to answer you earlier but my ISP is slower than dial-up tonight. HP keeps going down, videos do not work (of course), and only some photos are showing up. I have a European neighbor who complains every time something like this happens. "It is the price we pay to live in paradise," I explain. He makes a Teutonic exclamation, but luckily I do not understand their swear words! I hope you enjoy the Lhasa photo. 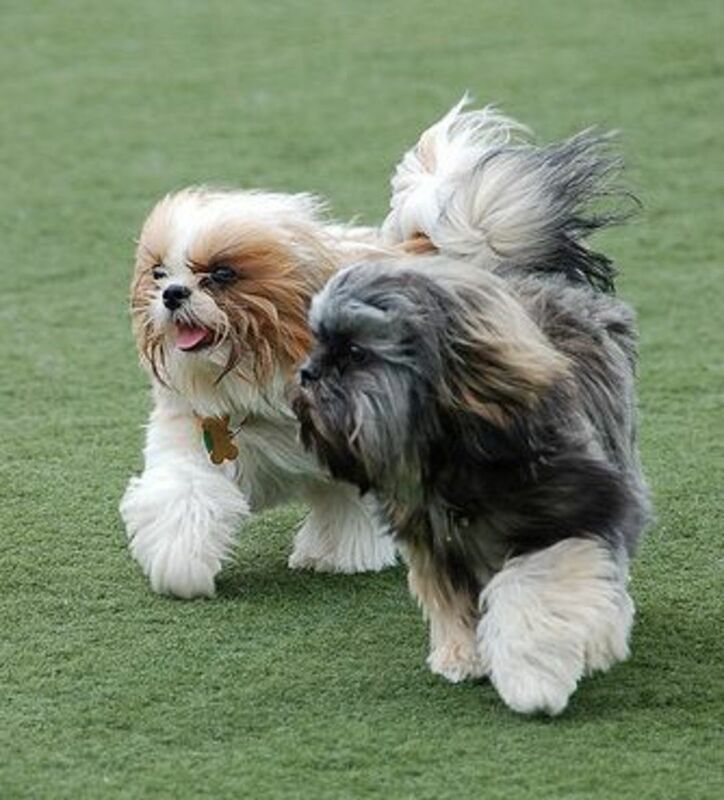 The big difference between them and the Shih Tzu (besides size) is that Lhasas do not care for kids, and Shih Tzus like about everybody. You made a good choice. Thanks Carmel I got a good laugh picturing your JRT defending your tough little Westie! I guess now we know why they only made number five on the list!!! Hi DrMark. Our Shih Tzu, aka Lhasa Apso, is a great watch dog. She may be small in stature but she barks like the dickens when she hears something. When I was a kid growing up we also had a pug and he was also a barker at all things that moved. And those bulging eyes when he was excited, very intimidating. Really enjoyed this one. Voting up and sharing. Will, I don't think my Pitbull would hear an elephant walking around my front yard! (I have to wake her up sometimes to tell her someone is walking around the house.) You have a great little dog there. I have a Toy Fox Terrier and she also makes a good watch dog. The problem is she doesn't like dogs or people, unless she is very comfortable. Luckily she's never had the need to attack. Hi DrMark. Great list and very accurate. 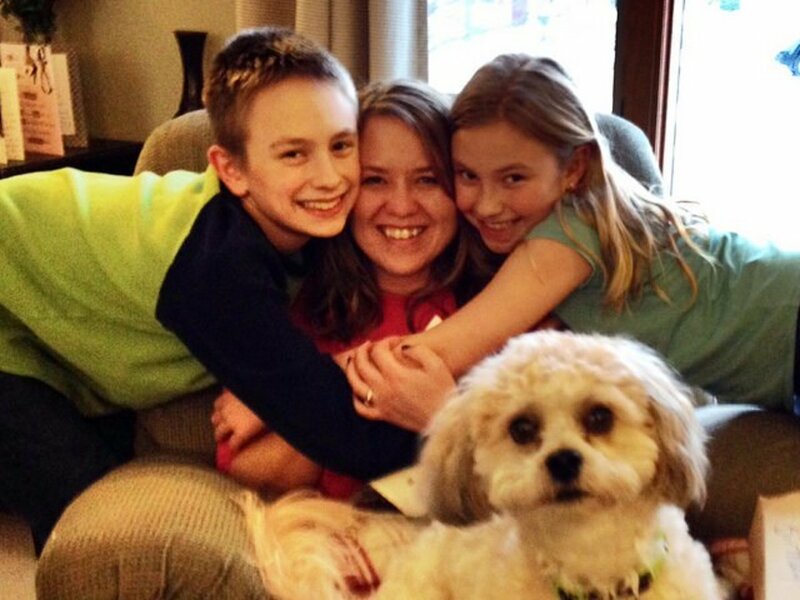 Our Shih Tzu, aka Lhasa Apso, is very territorial and gets us up whenever she hears something unusual. 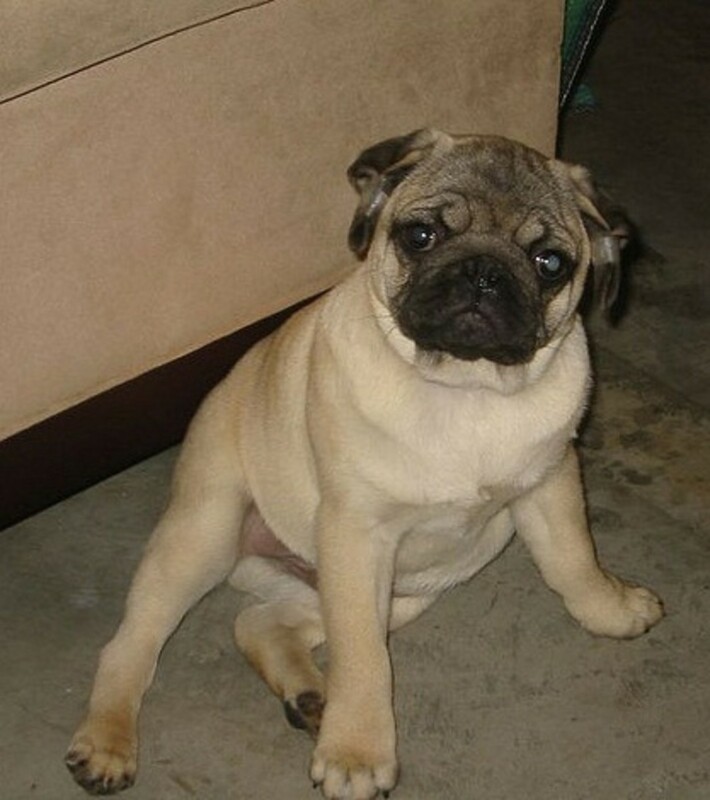 As a kid growing up we had a pug who also barked at everything. And those bulging eyes, you bet. Despite their size they both made great companions and watch dogs. I find your articles on dogs very informative and interesting, I have to say Max the Westie only has to hear a noise and all hell breaks loose and he charges around the place and if certain ads come on the telly, take cover. 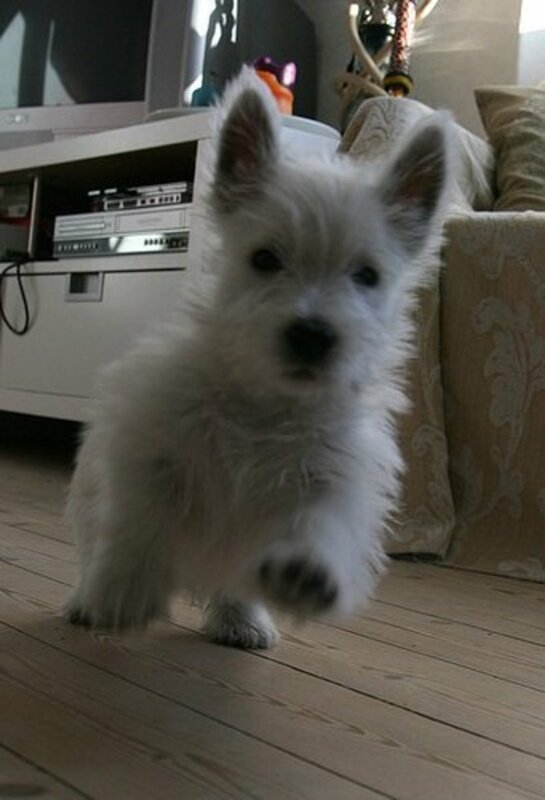 Cara my first westie was exactly the same. Though with Max it all bluff and no substance. the one time he was jumped by another dog Lil the Jack Russell came to the rescue and let me tell you she is a fierce fighter, the other dog which is roughly 3 times her size flew away. So when pust comes to shove get the Jack Russell. Our chihuahua can hear an ant sneeze in our neighbor's backyard. If someone is in our driveway or coming up the walk, she lets us know before they knock or ring the bell. She has amazing hearing, and is always alert.